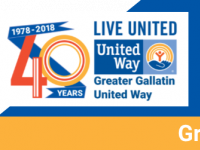 Greater Gallatin United Way fights for the health, education and financial stability of everyone in the region we serve - - Gallatin, Madison, Meagher and Park Counties of Montana. We are part of a worldwide network of nonprofits, fighting for the health, education and financial stability of every person in every community around the world. United Way is supported by 2.8 million volunteers, 9.8 million donors worldwide, and more than $4.7 billion raised every year, United Way is the world’s largest privately-funded nonprofit. United Way is engaged in nearly 1,800 communities across more than 40 countries and territories worldwide to create sustainable solutions to the challenges facing our communities. United Way partners include global, national and local businesses, nonprofits, government, civic and faith-based organizations, along with educators, labor leaders, health providers, senior citizens, students and more. 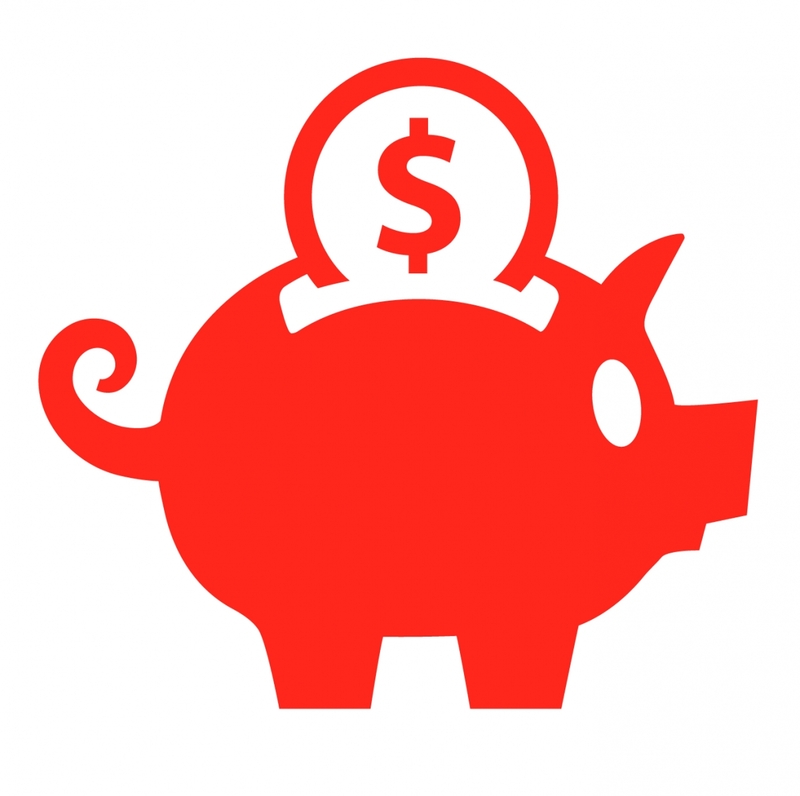 For more information about United Way, please visit UnitedWay.org. Read our Annual Report. Follow us on Twitter: @UnitedWay and #LiveUnited. 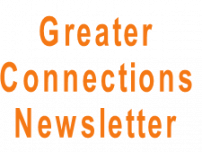 Click here for PDF/Printable Version with LIVE LINKS or Click here for Online Version To Subscribe to our eNews and to build greater connections, cick here.